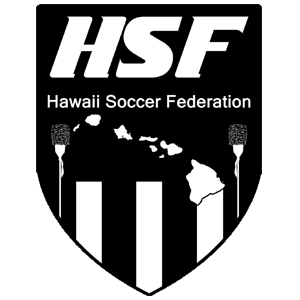 Wailuku, Maui — On January 10 and 11, 2019, the Hawaii Soccer Federation (HSF) will be hosting a MISO Junior League (MJL) Tryout for 2007 born boys and girls, at Keōpūolani Park in Wailuku, Maui. 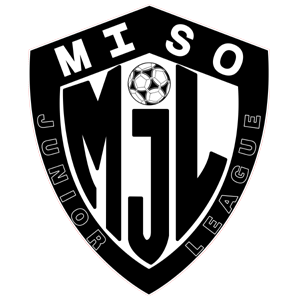 MJL is one of two (2) US Club Soccer sanctioned leagues in Hawaiʻi — operated by MISO (the Major Island Soccer Organization). MJL Elite is currently offering 12U Boys & Girls a chance to travel to Japan and compete against J-League academy teams as well as top Japanese youth clubs — in Summer 2019. The deadline to register for the tryout is Tuesday, January 8, 2019. The 2-day event will be led by Hawaii Rush SC’s Director of Coaching of Player Development, Duke Hashimoto; and Hawaiʻi Pacific University Men’s Soccer Assistant Coach, Javier Risco-Garcia. 2017 MJL Elite Tour Team playing in Japan; including an interview of FA Maui ‘05 Player, Kai Merrill, speaking in his second language — Japanese. The purpose of the MJL Elite Teams is to promote Hawaiʻi soccer and its players beyond the Hawaiian Islands and the continental United States, by showcasing Hawaiʻi players to international youth programs, professional academies, coaches, and scouts. MJL Elite players gain valuable insights into how other countries embrace and integrate the sport of football into their own culture.